It amazes me how many brands sign on to sponsor something, but then don’t find ways to make that association clear in a meaningful way to customers and prospects. Banks are, in particular, guilty of this. They seem to have a pathological attraction to sponsoring stadiums, which is an expensive proposition: $10 million per year or more, in some cases. How do they trumpet these sponsorships? With a few mediocre television ads and the creation of checking, where fans can festoon their few remaining printed checks (and their debit card, natch) with a caricature of . I know these brands—even banks—get one gazillion dollars worth of “free” impressions every time your local sportscaster mentions “Bank o’ The Fjords Field” or some such. But that’s not really memorable or interesting, is it? I recently witnessed a better way. I flew to Alaska for the first time in the dead of night, several flights and many hours after my presentation at Content Marketing World in Cleveland. I connected in Portland – one of America’s best airports by any measure – and boarded an Alaska Airlines flight bound for Anchorage and the Alaska Inbound Summit event. I haven’t spent much time on Alaska Air proper, although I used to fly their Horizon Air subsidiary when I lived in Flagstaff, Arizona. My limited experiences with the brand have always been pretty strong. I’ve found their personnel to be cheerful and casual, and they often (maybe always?) have free craft beer on board. Bonus! 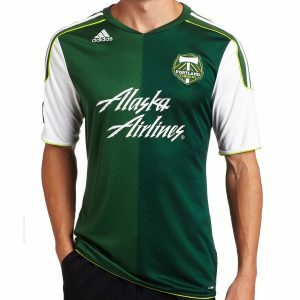 But it’s how they activated their Portland Timbers Major League Soccer sponsorship that stood out on this journey. It’s such a simple way to make a sponsorship come alive at the individual passenger level. 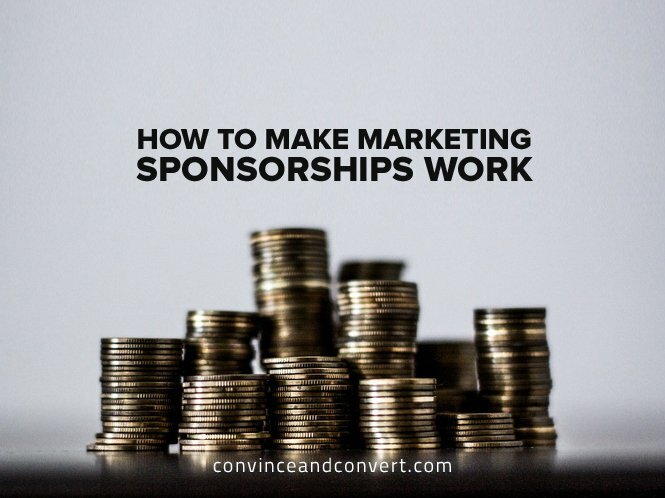 It makes customers care about the sponsorship, because it potentially has a personal benefit, not just a benefit to a team they may support. And it costs NOTHING. If your company is going to sponsor something, find a way to make it a group activity. Get your customers involved, don’t just sign a contract in a board room, and slap your logo on a banner.